Owens Corning has an immediate openings for a Multi-craft Maintenance Technician positions in its manufacturing facility located in Brookville OH. You would be responsible for performing predictive and preventive maintenance, troubleshooting and repairs on all plant systems and equipment. Owens Corning offers a very competitive wage and benefits package in a non-union workplace that includes medical, dental, eye care, life and disability insurance programs, 401(k) plans, paid holidays and vacation time. Qualified candidates for these openings will possess a high school diploma or equivalent, a minimum of three years related industrial experience with verifiable training as a fully qualified technician and must be eligible to work in the U.S. on a permanent basis. There are also entrance exams that must be passed to qualify for these positions. An unconditional commitment to maintaining the highest standards for safety, dependability, environmental compliance, and professional workmanship are essential. After orientation and training in our plant and processes, these positions could be on any shift because the operation runs 24/7. Must be prepared to wear all required company PPE: composite toe shoes, hearing protections, hard hats, safety glasses. Ability to work weekends, nights and on a 12 hour shift rotation. Owens Corning (NYSE: OC) has touched your life in more ways than you know. From composites that make your car lighter, stronger and more efficient, to innovative roofing products and energy-efficient insulation, our products play a role in thousands of applications worldwide. 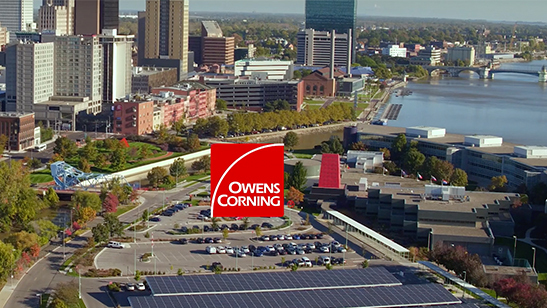 In business for more than 75 years, Owens Corning is the market-leading innovator of glass-fiber technology with sales of $5.3 billion in 2013. A Fortune 500® company for 59 consecutive years, our cutting-edge innovations continue to enhance lives and the communities in which we live, work and play. From our headquarters in Toledo, Ohio, we have a global presence with about 15,000 employees spanning 27 countries. 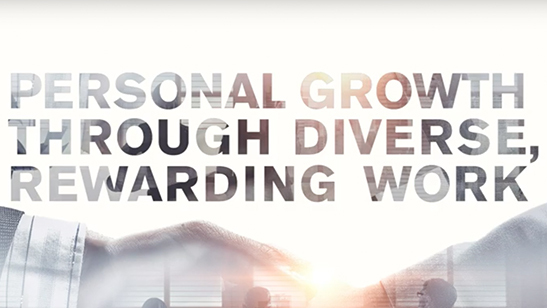 Discover Owens Corning opportunities that will transform your career today. Additional information is available at www.owenscorning.com .